More than 500,000 copies downloaded—don't miss your chance! from USA Today bestselling author, K.J. Jackson. 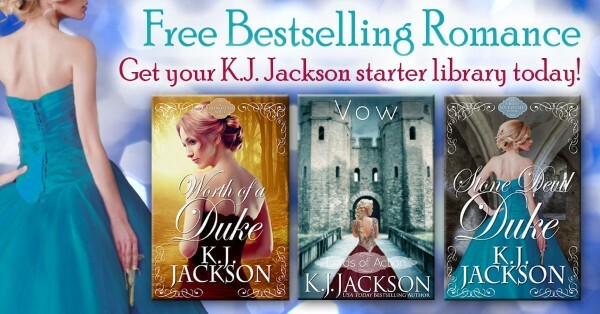 remarkable women, undeniable men, and hold your breath adventure! Thank you for being a loyal reader, you are exactly why I write! SPECIAL NOTE: If you are in the European Union, please click and use this GDPR enabled sign-up form. Thanks!